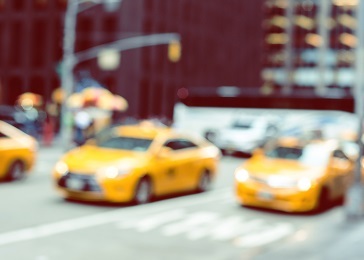 Whether you plan to go to New York over the weekend or want an adventurous ride to Niagara Falls, Arlington Airport Taxi is the place to call. Our experienced staff will take care of the rest. We provide door-to-door service in Arlington, Belmont, Cambridge, Lexington, Medford, Somerville and Winchester areas. Just let us know where to pick you from and the destination. Taxi Van 24/7 W/ Baby Car Seat. 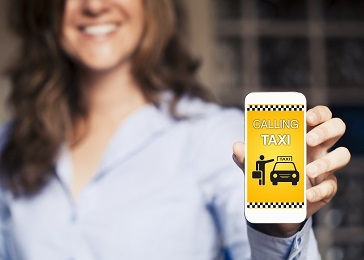 Taxi to Airport From Arlington,Belmont & Winchester $39+,From Lexington $55+. 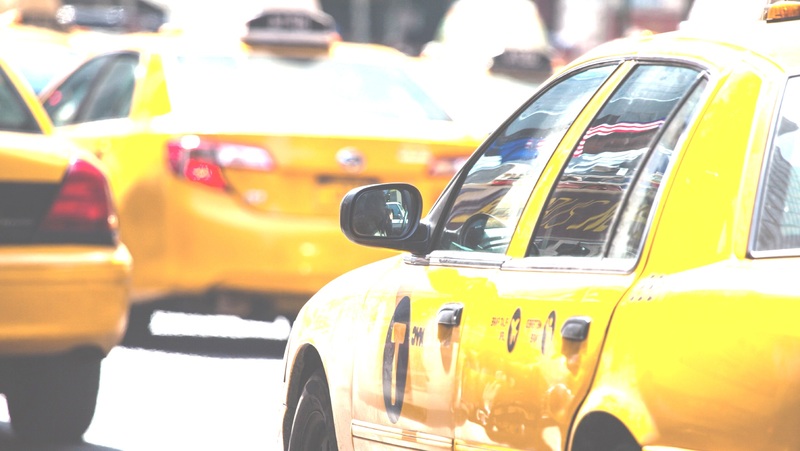 From Cambridge $35+,Somerville & Medford $30+.All Major C. Cards Accepted.Long Distance Taxi Service. 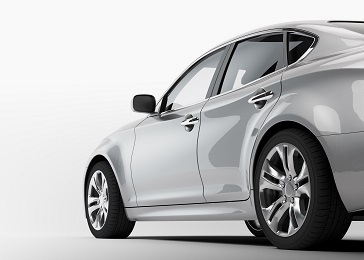 Arlington Airport Taxi Service provides pick-up services from Arlington to the airport. With extensive fleet, we are available at all times to serve most of the areas. Try our services. You will be glad you did.